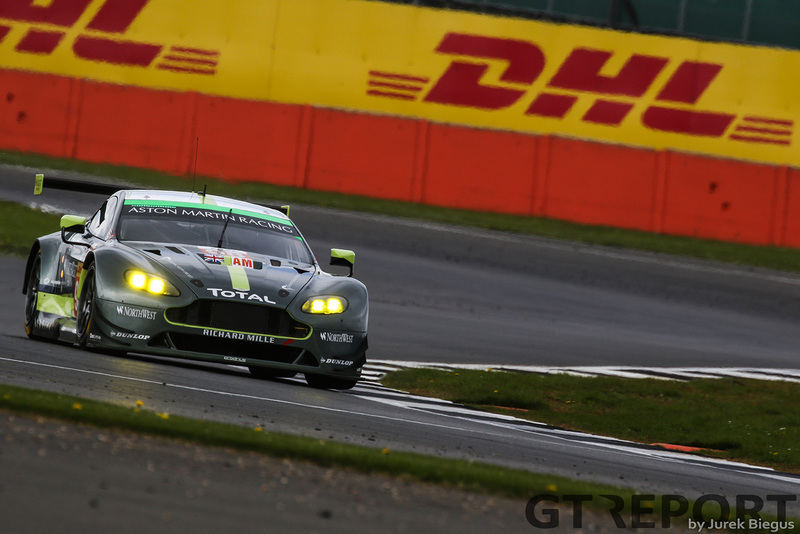 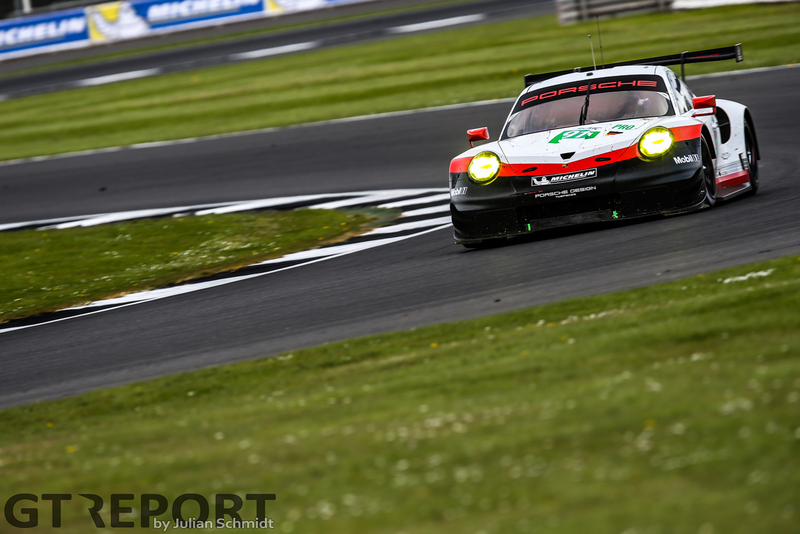 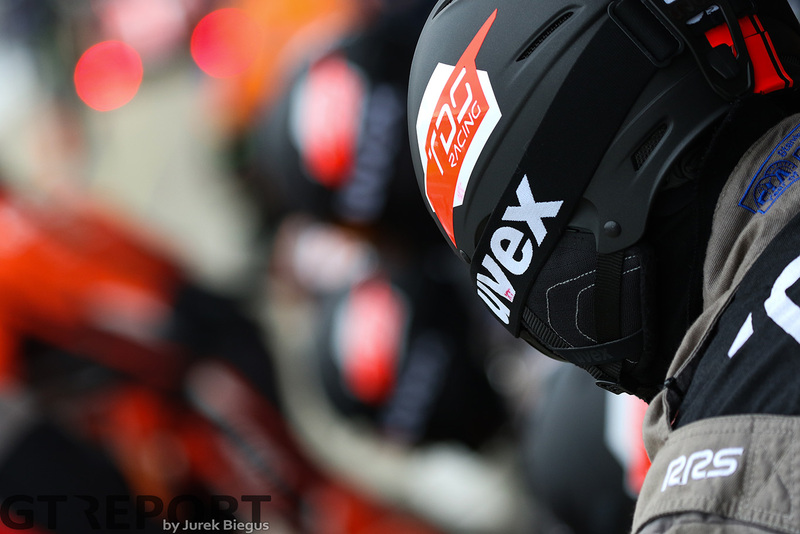 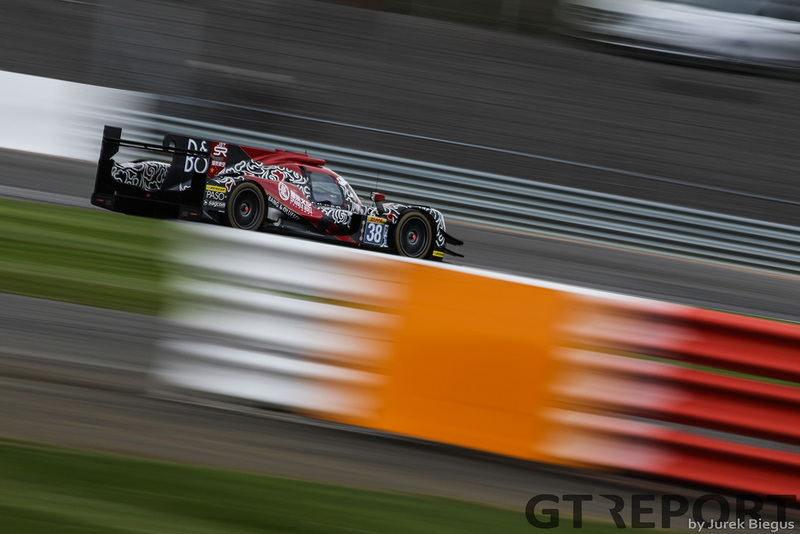 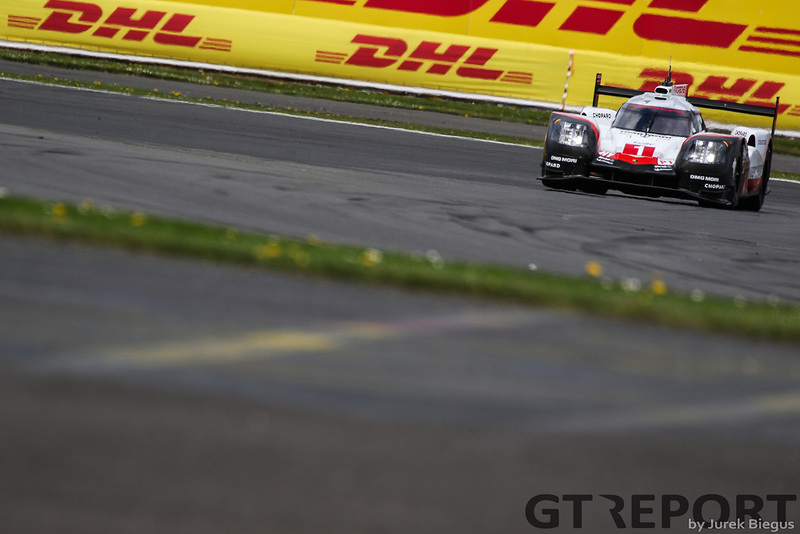 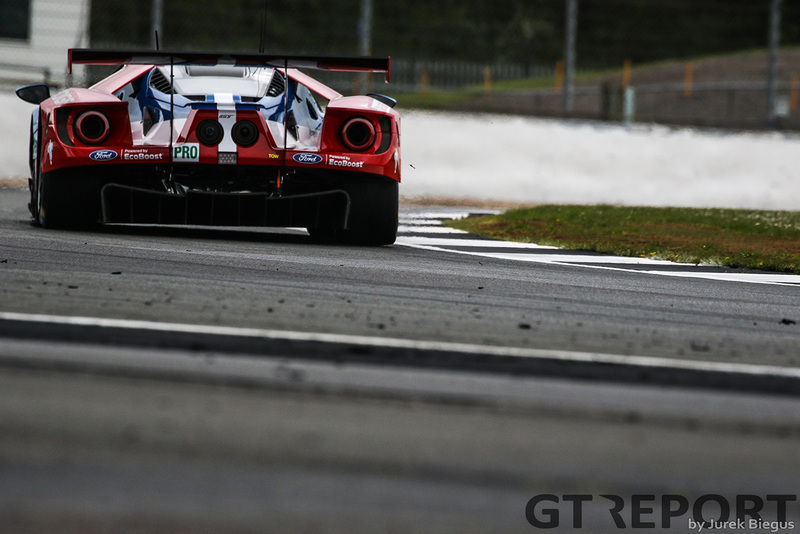 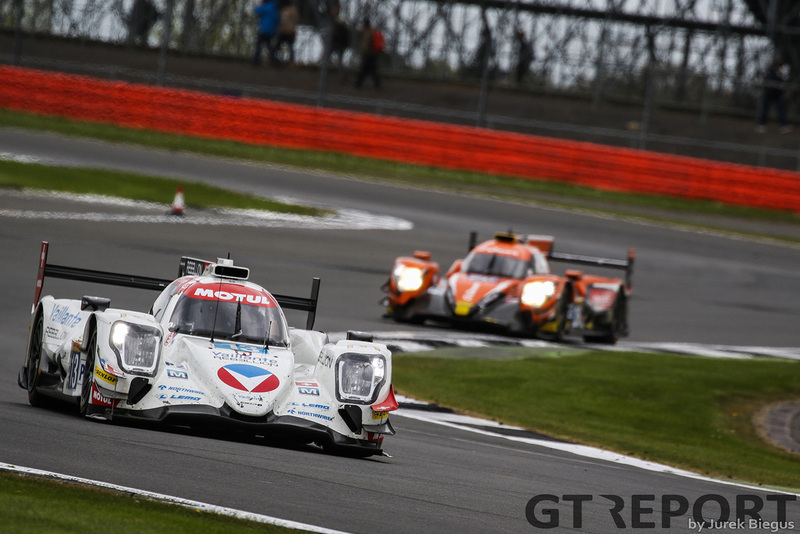 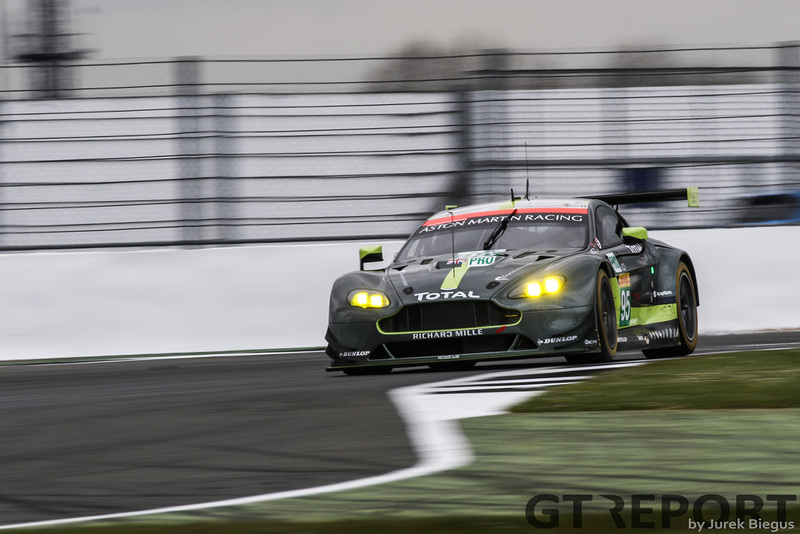 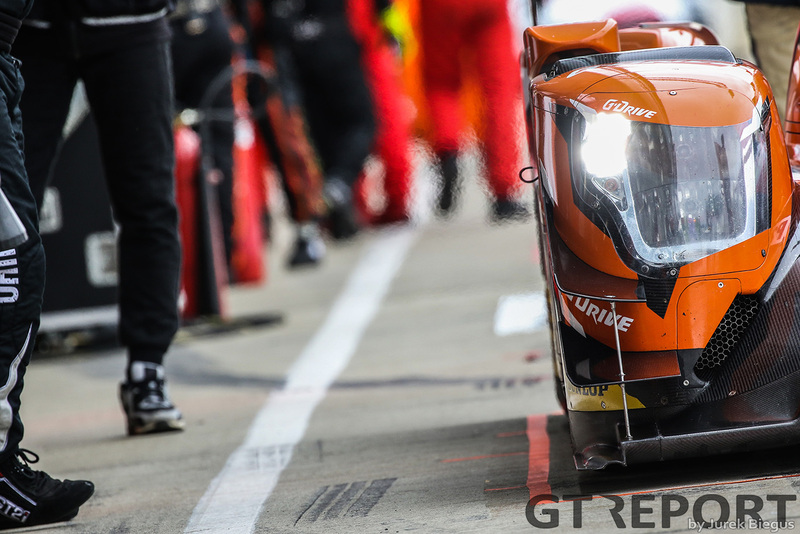 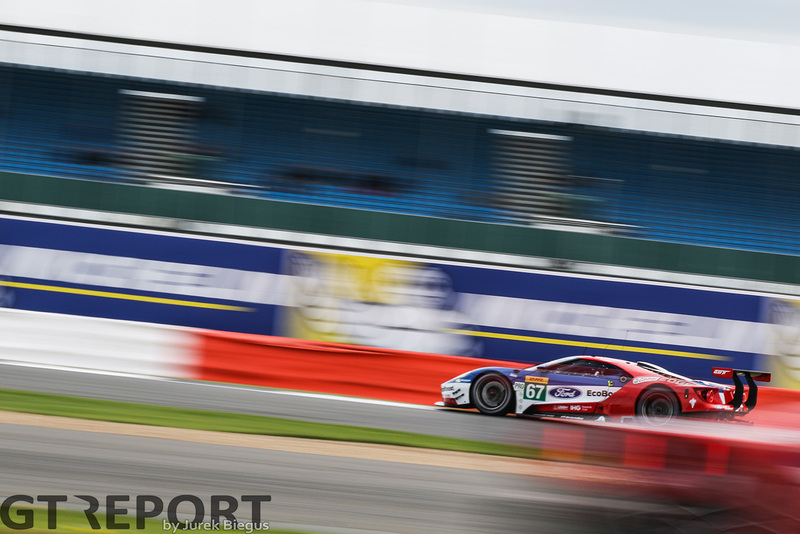 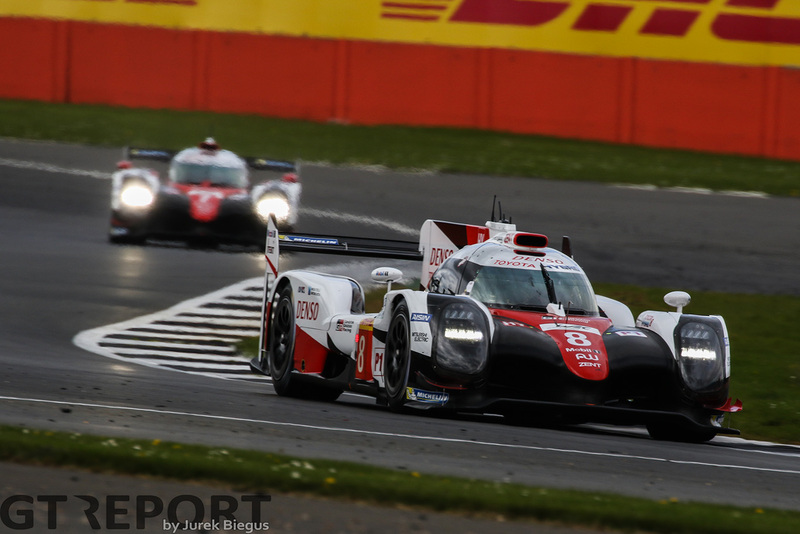 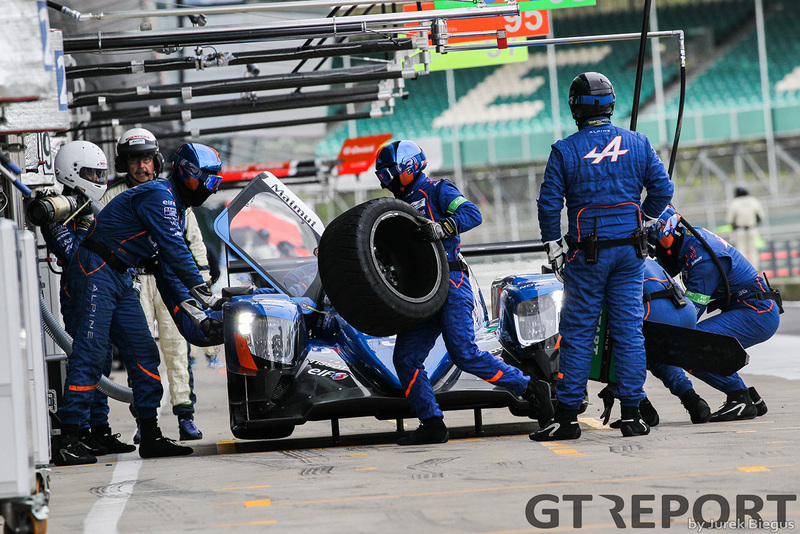 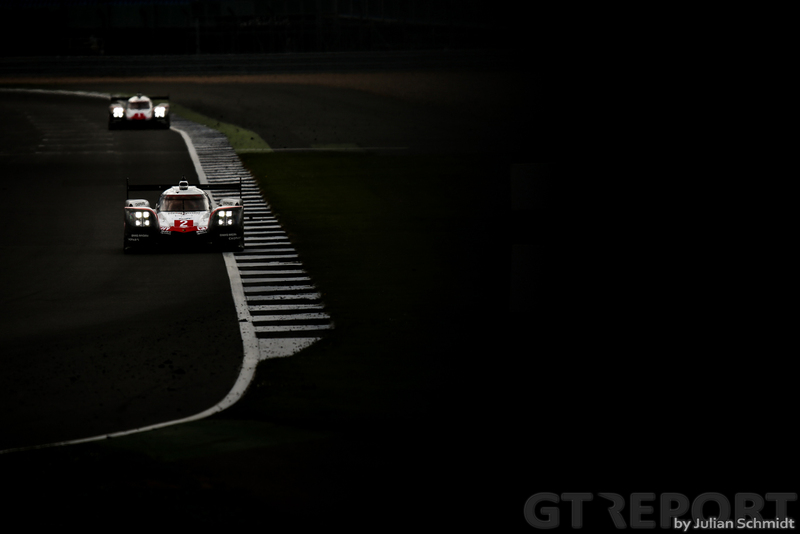 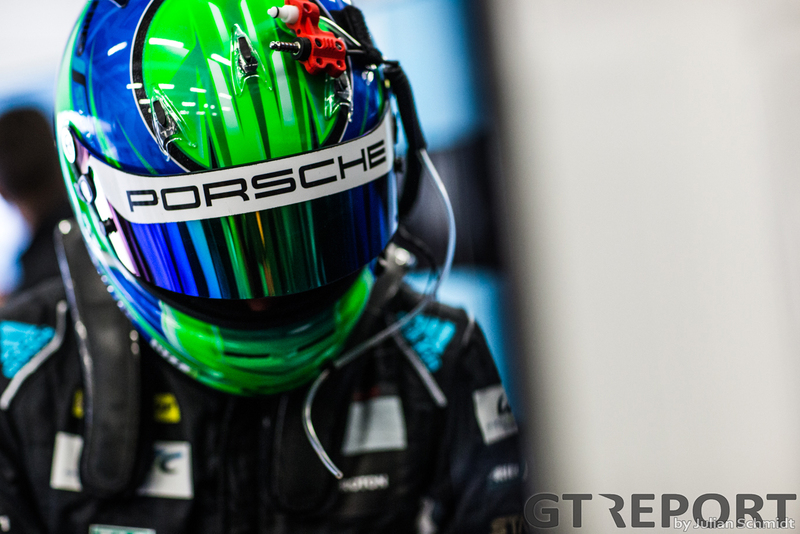 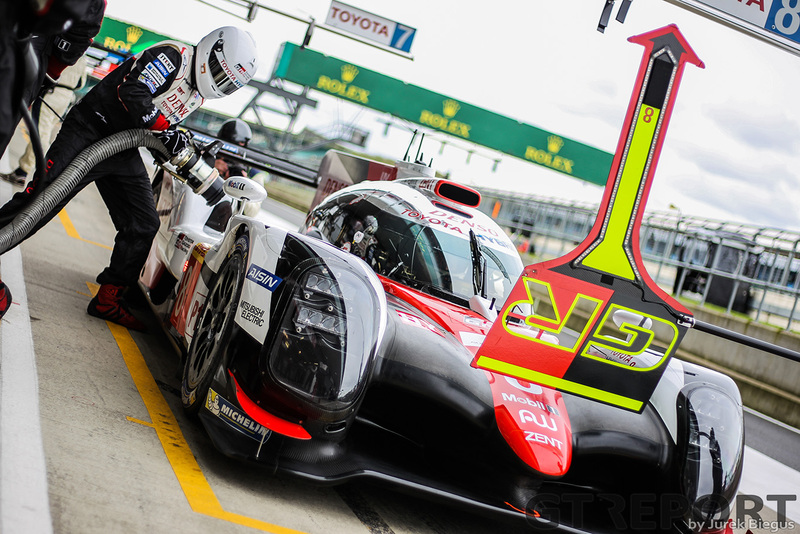 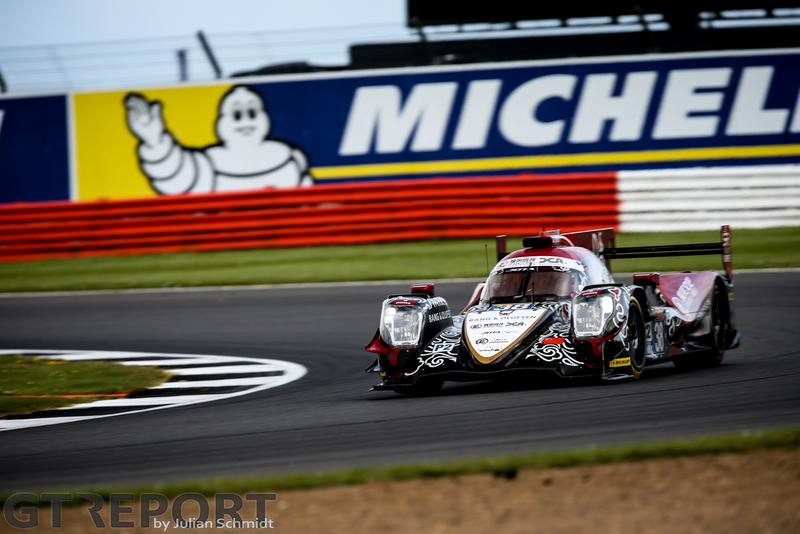 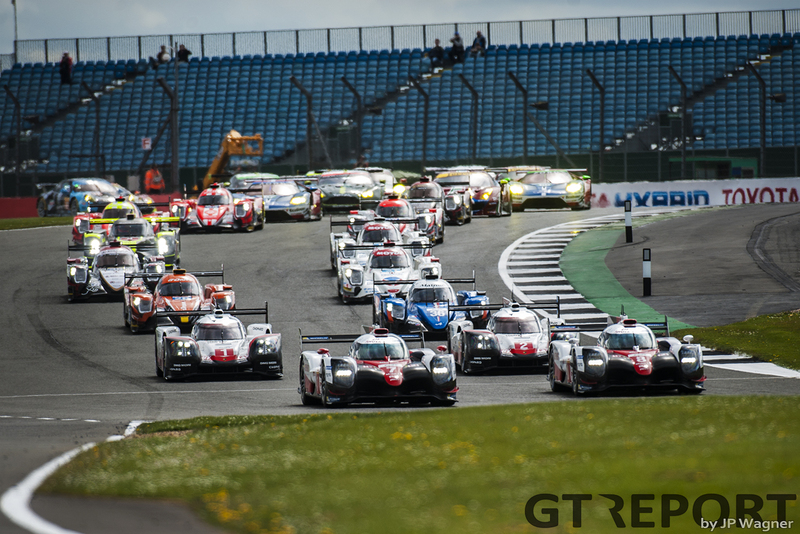 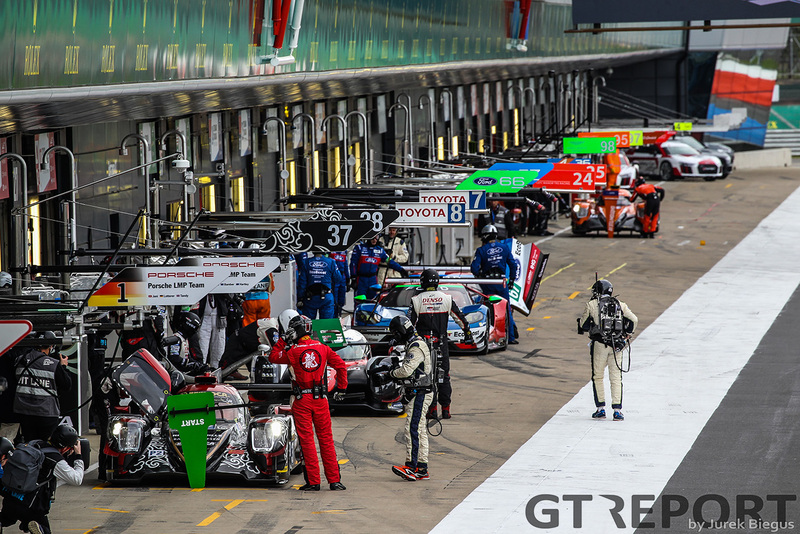 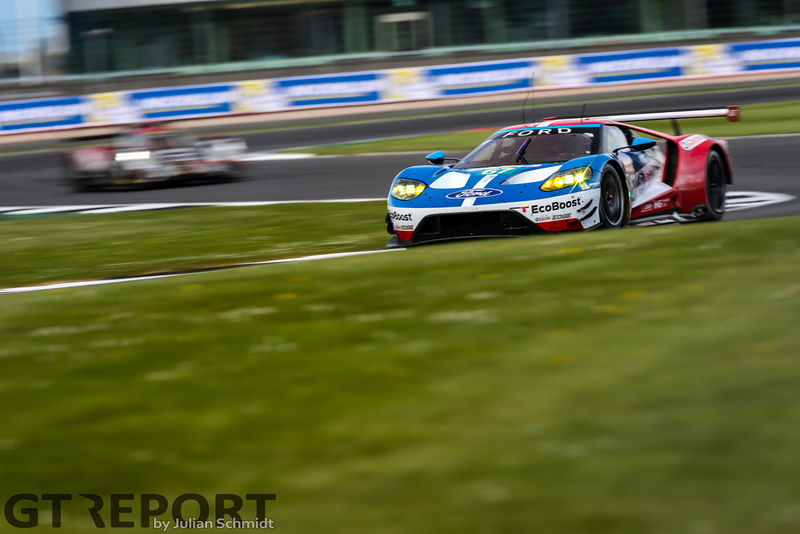 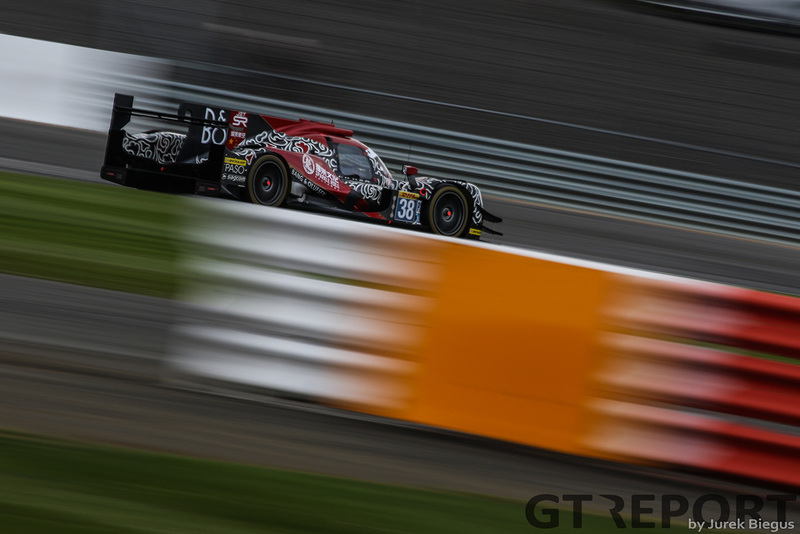 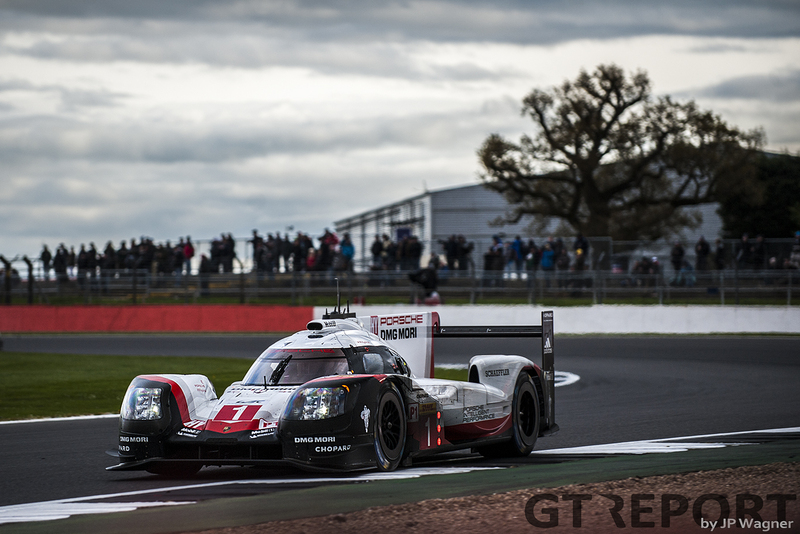 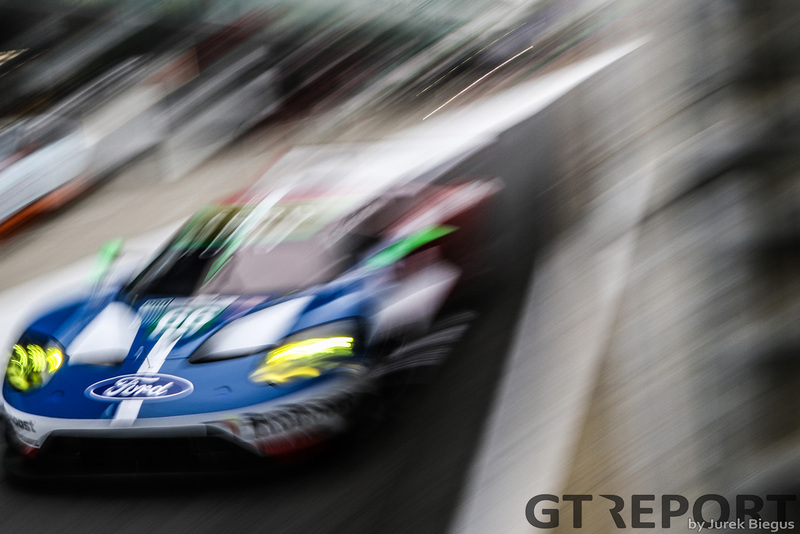 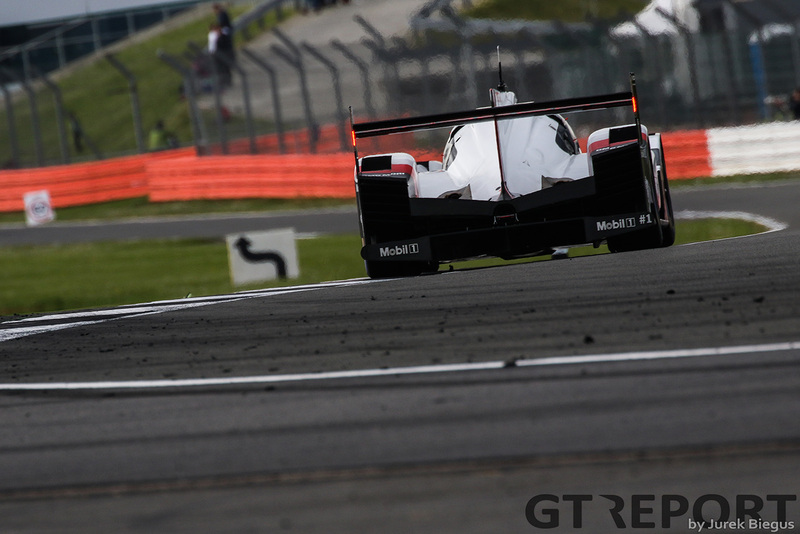 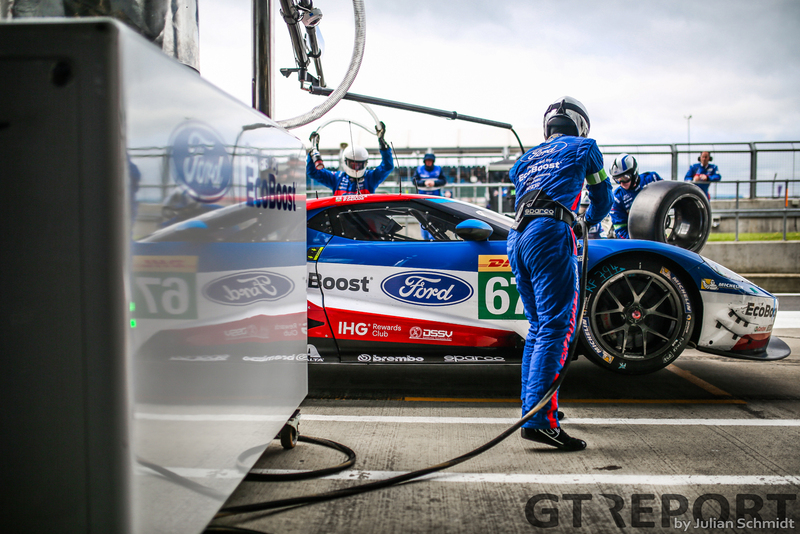 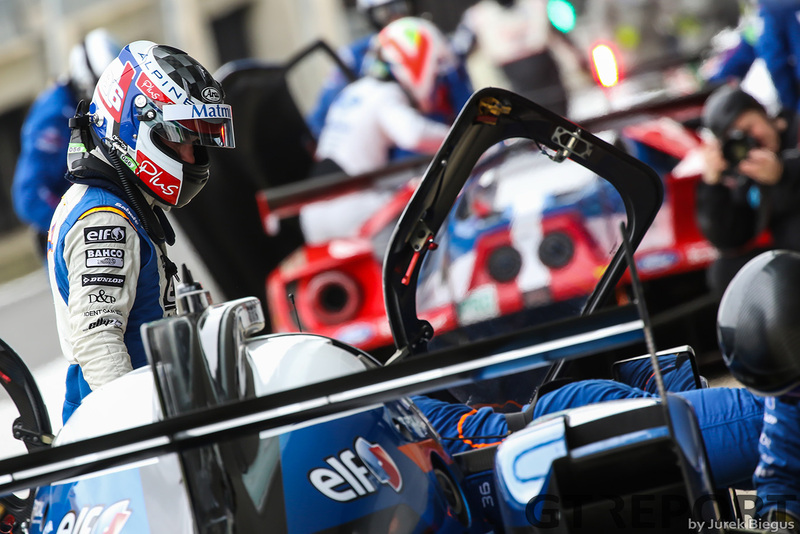 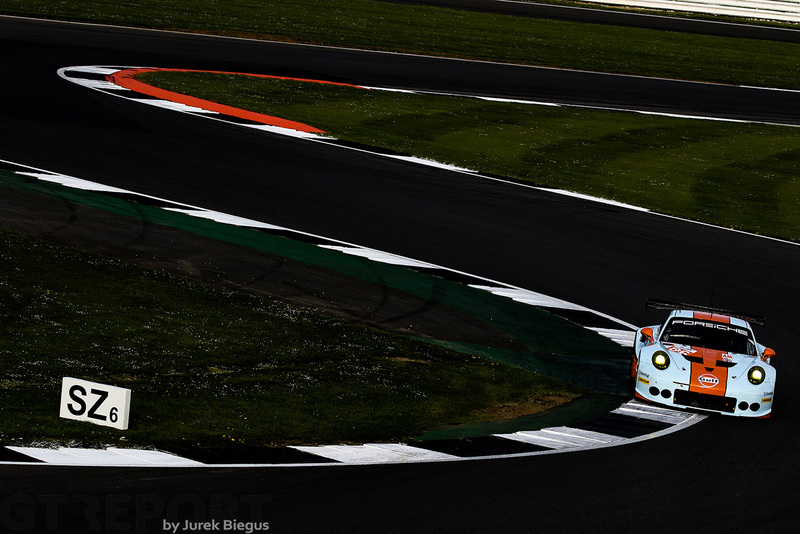 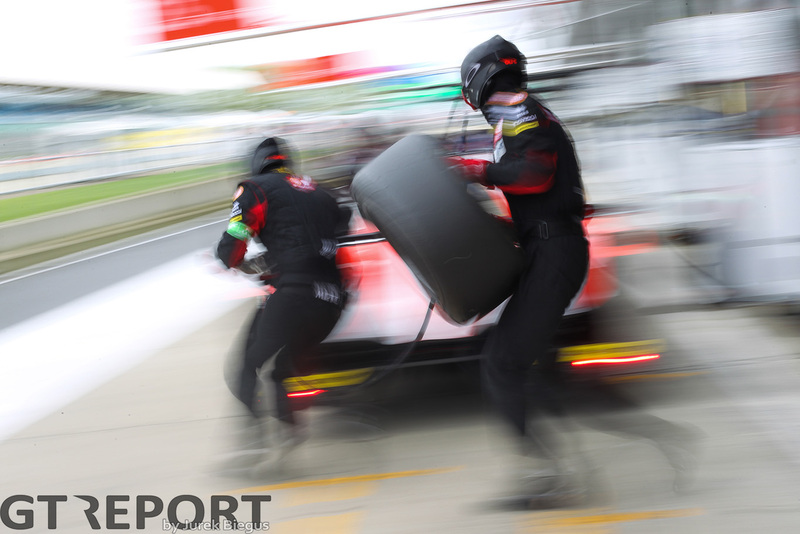 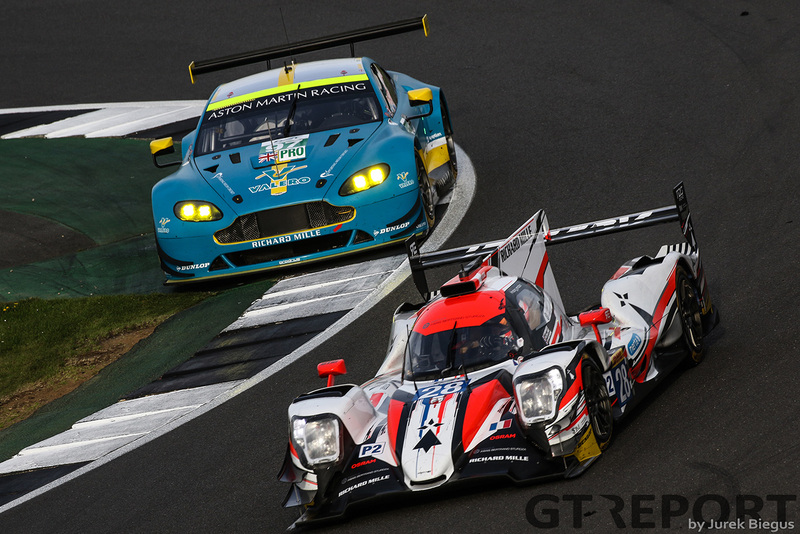 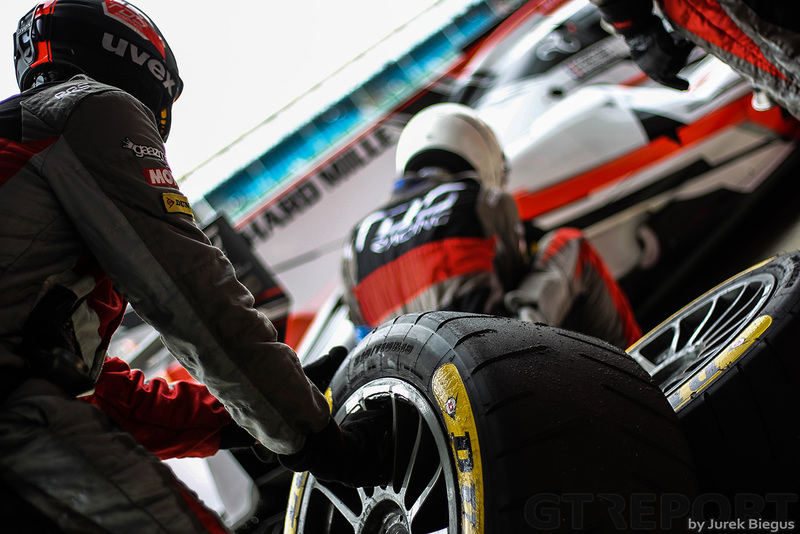 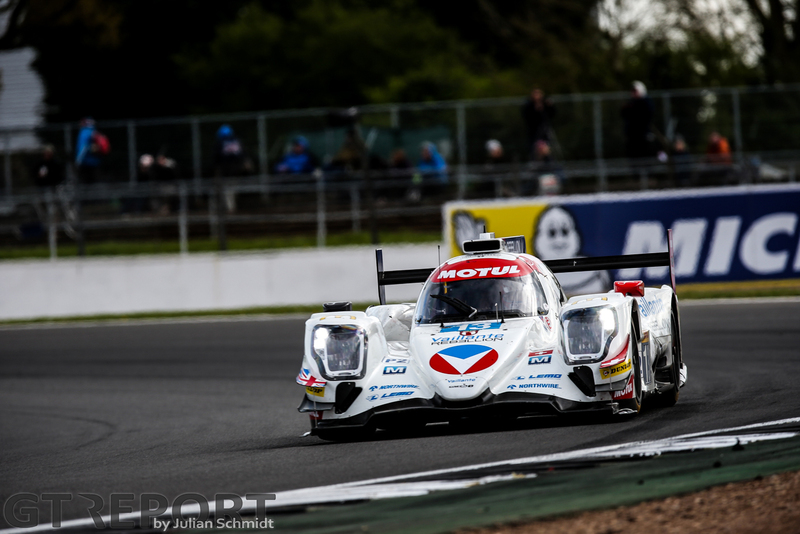 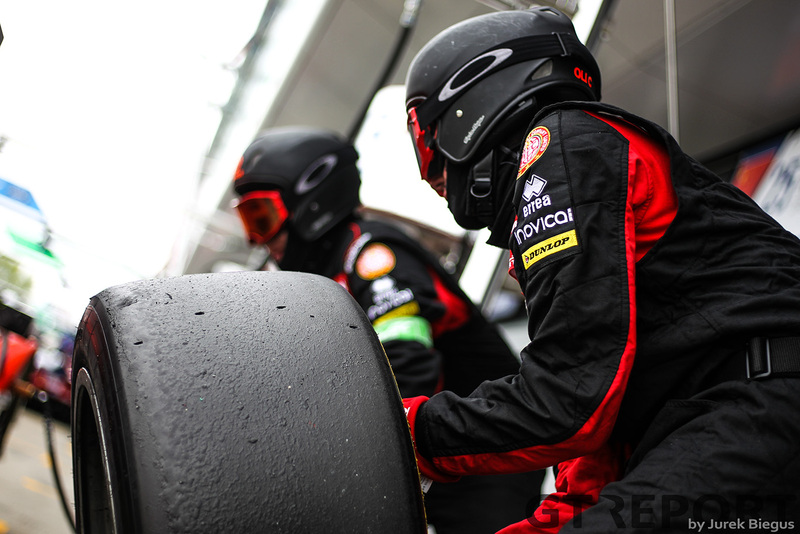 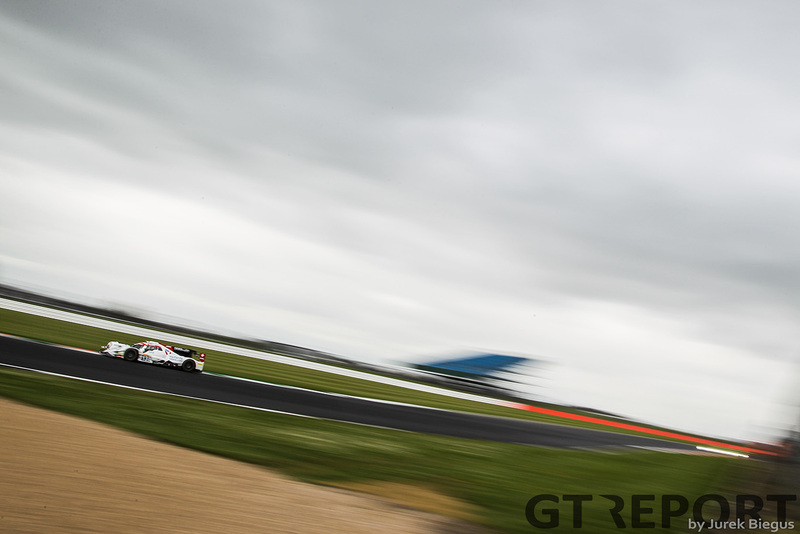 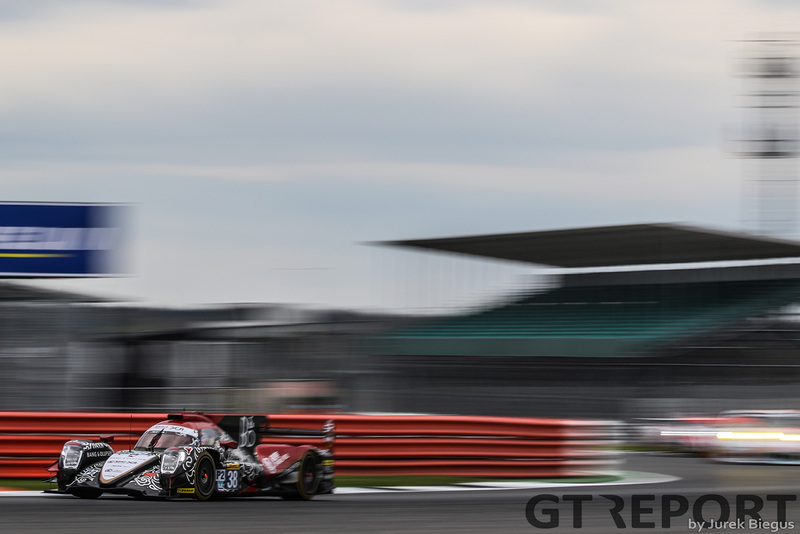 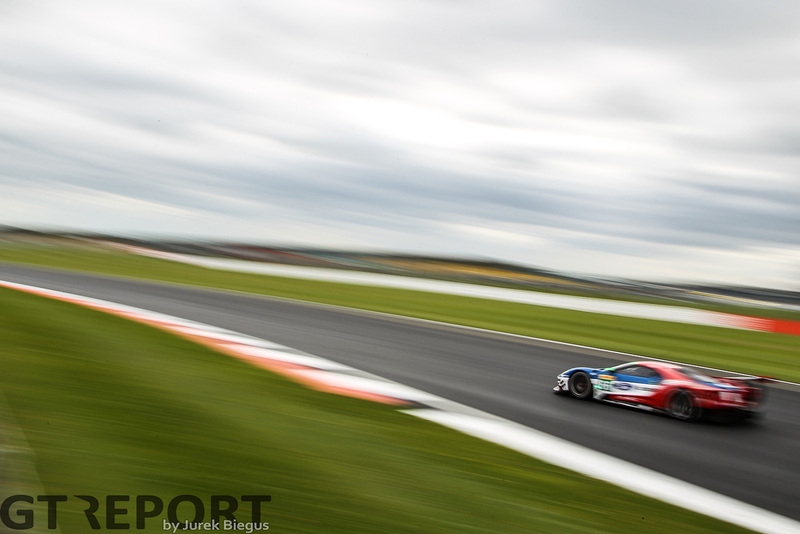 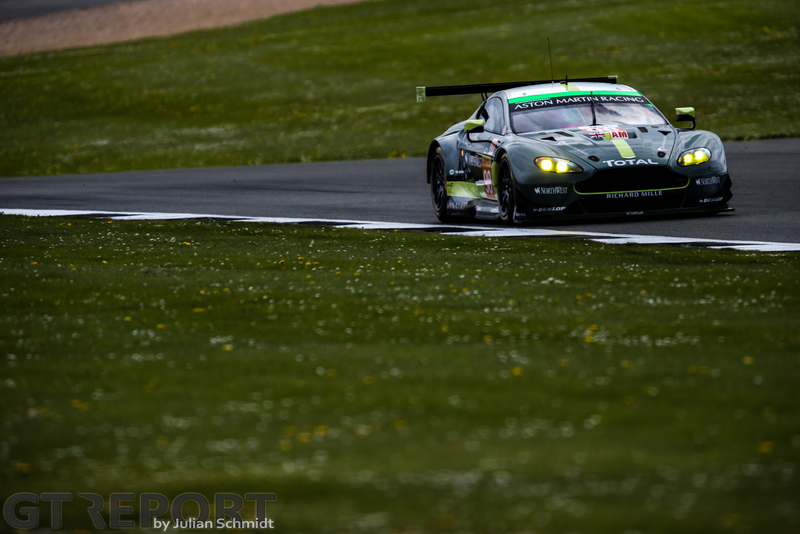 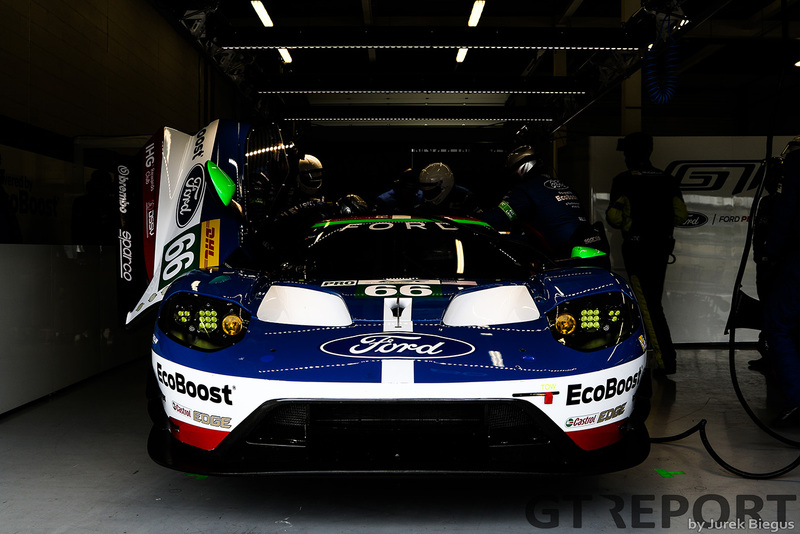 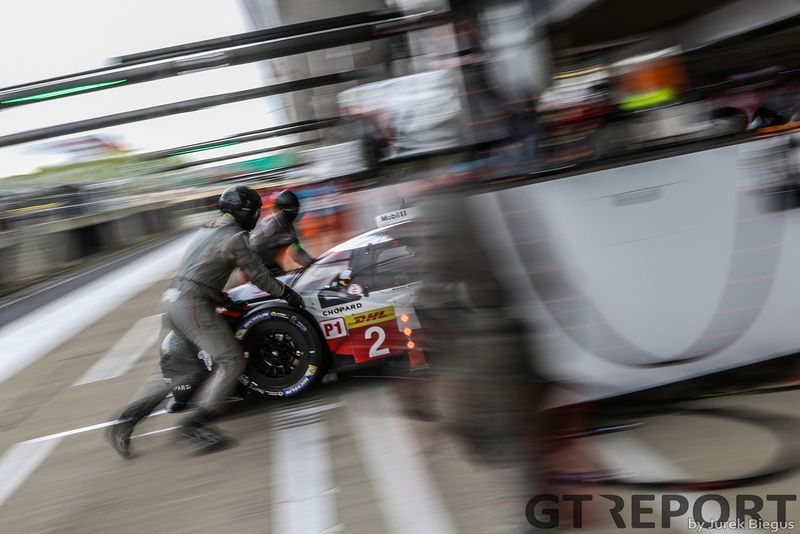 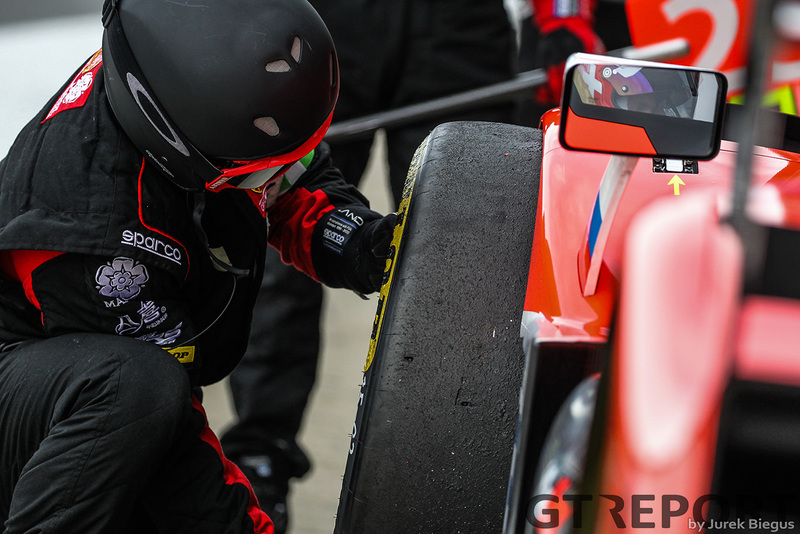 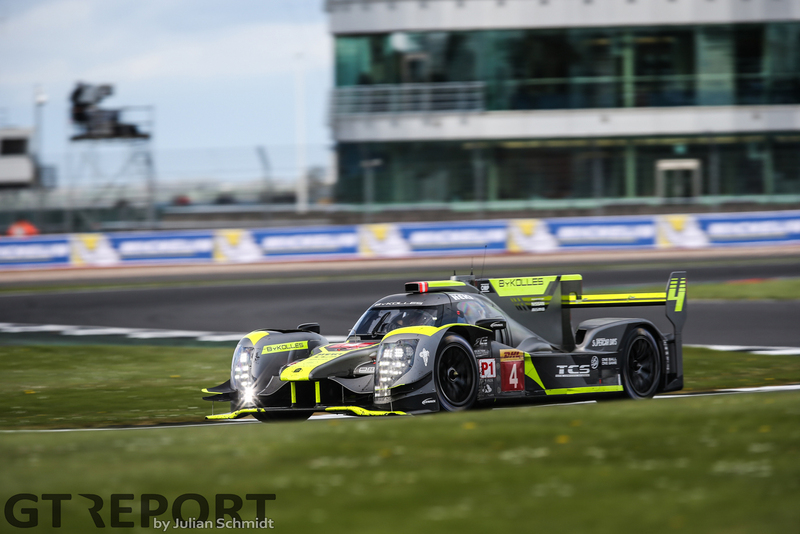 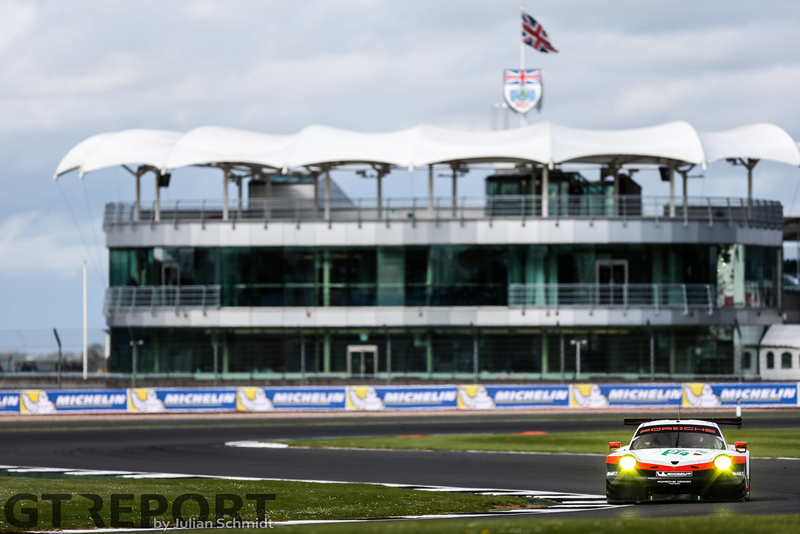 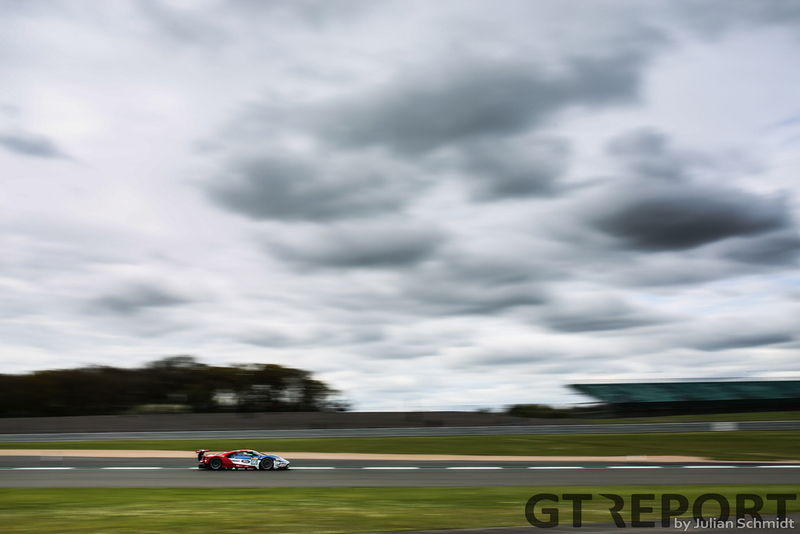 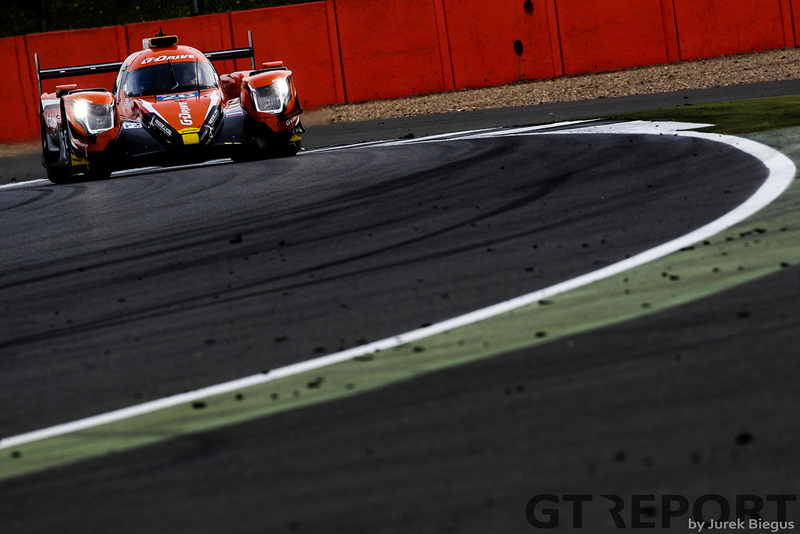 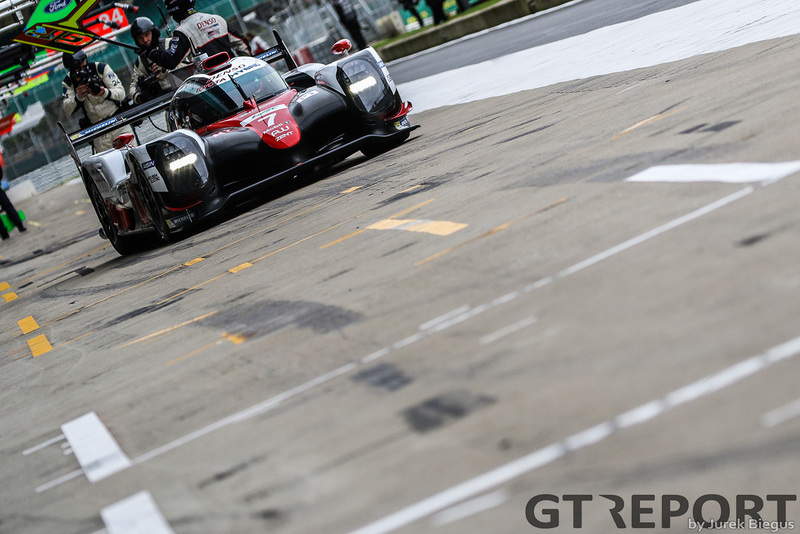 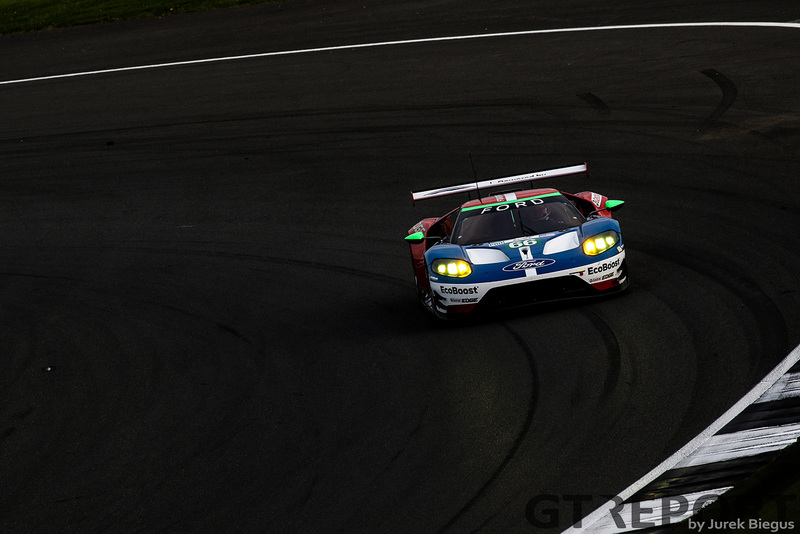 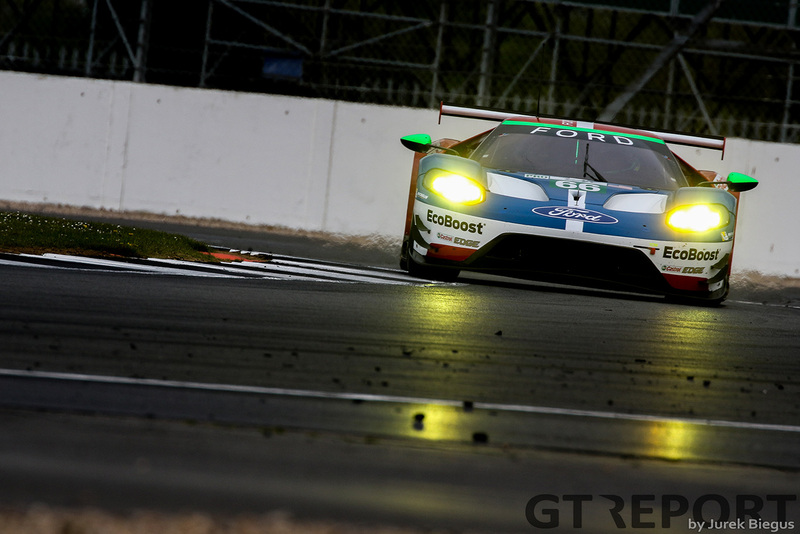 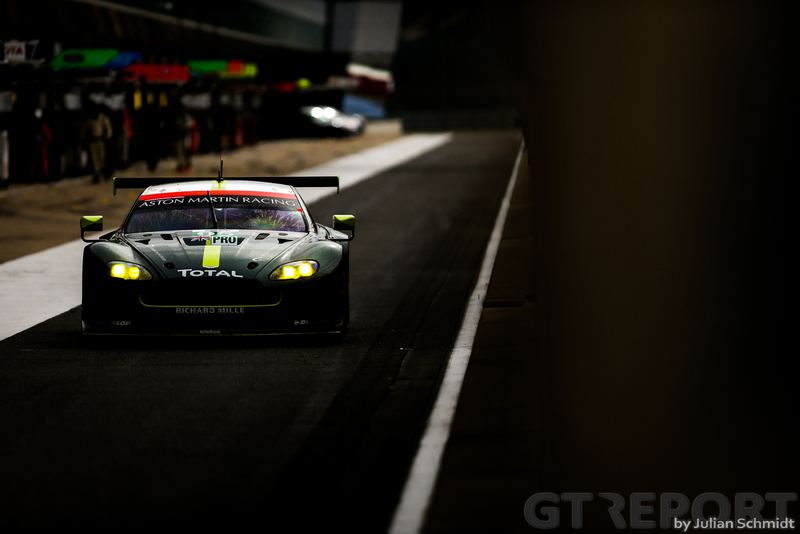 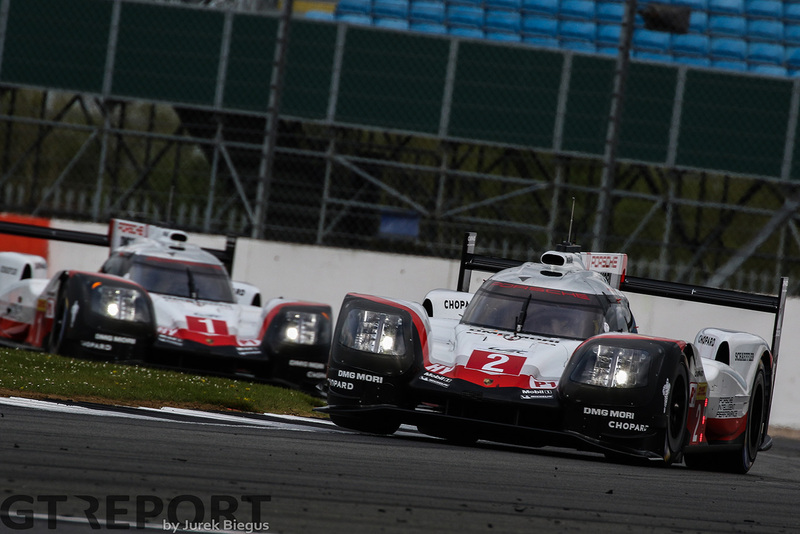 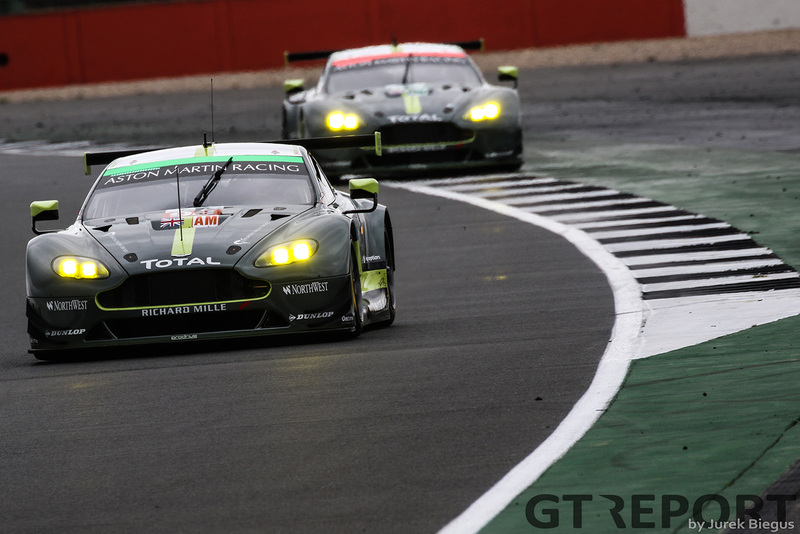 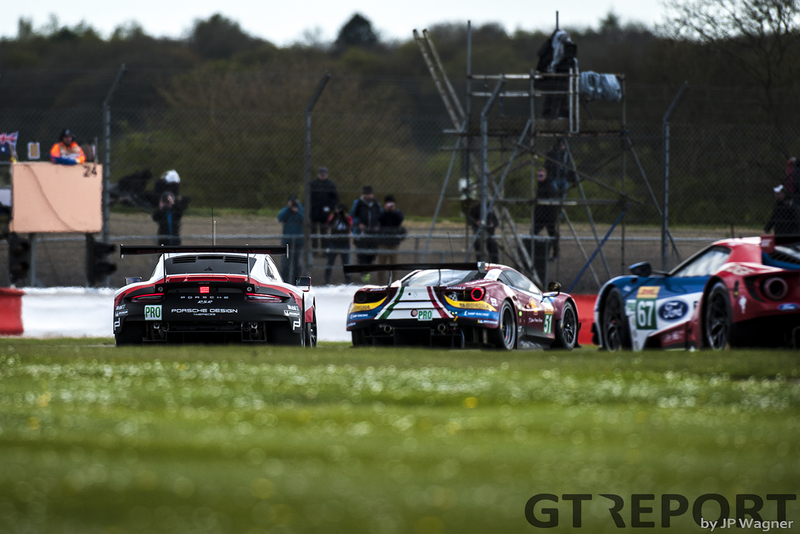 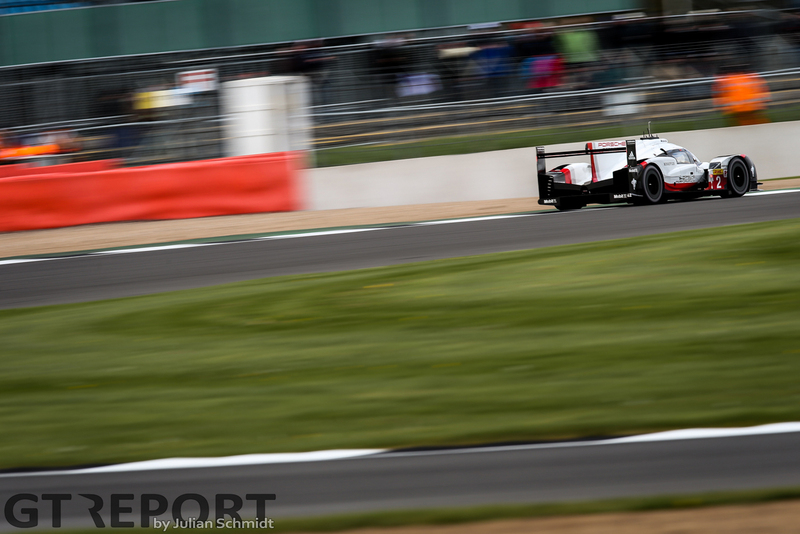 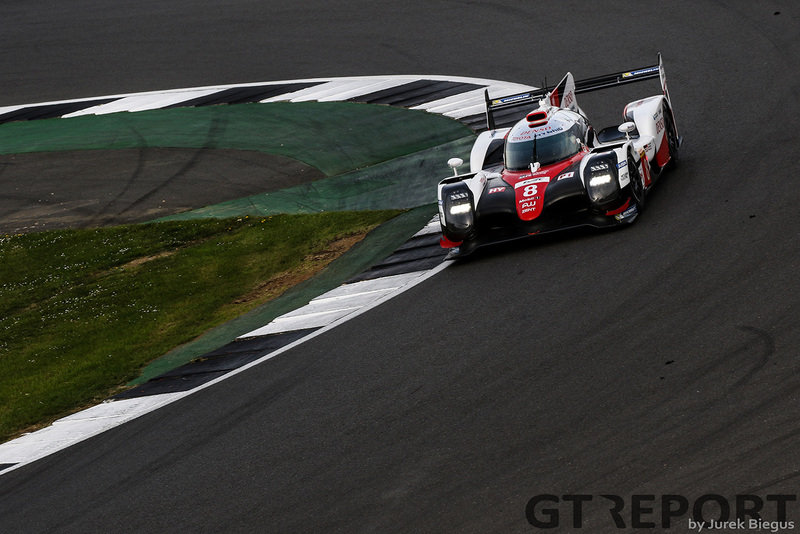 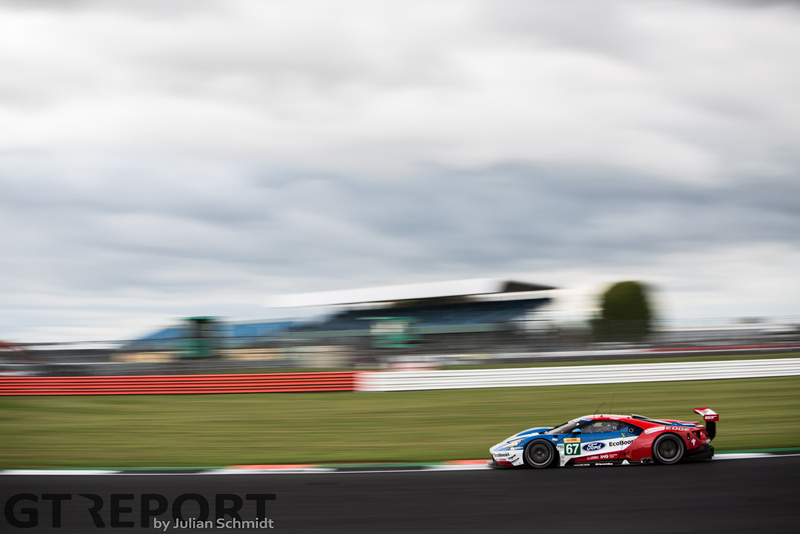 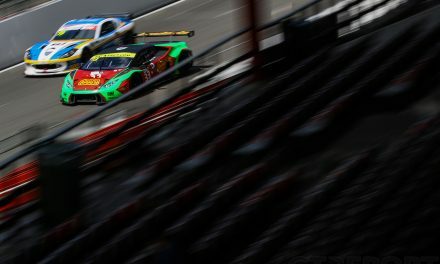 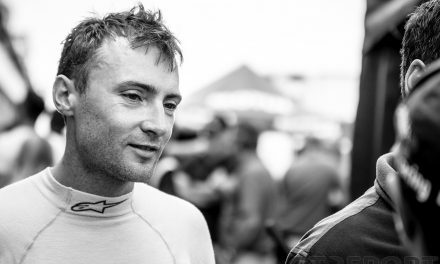 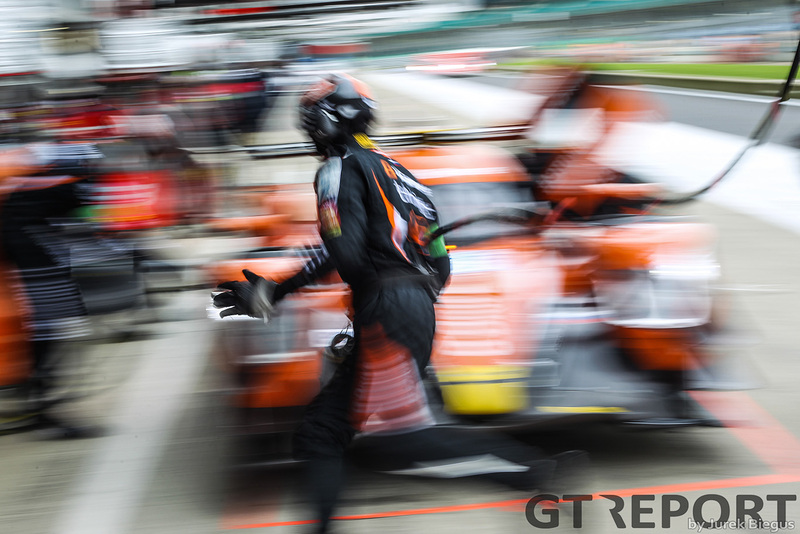 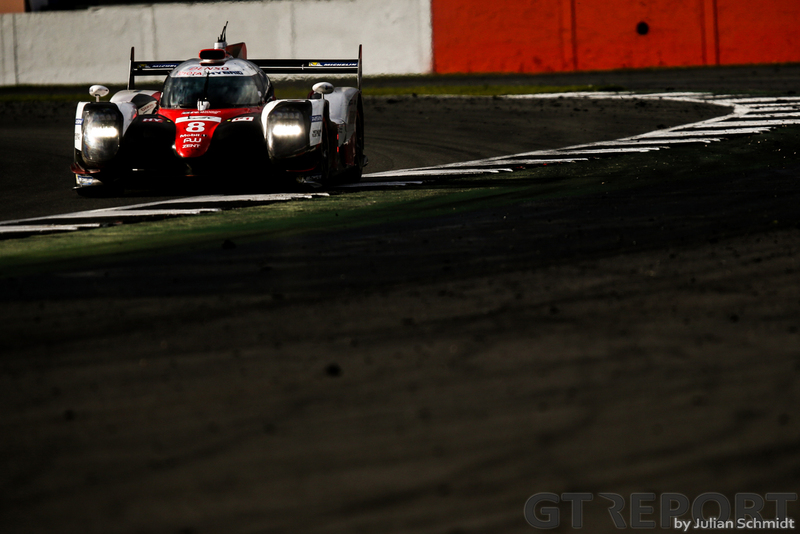 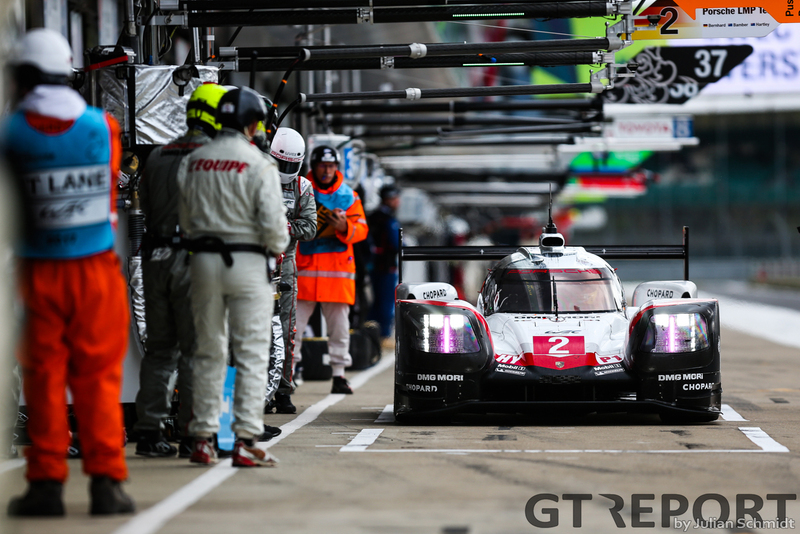 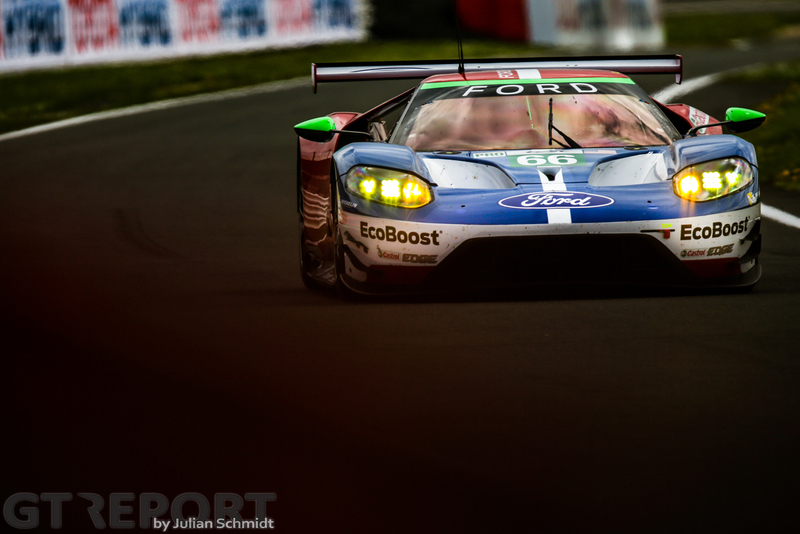 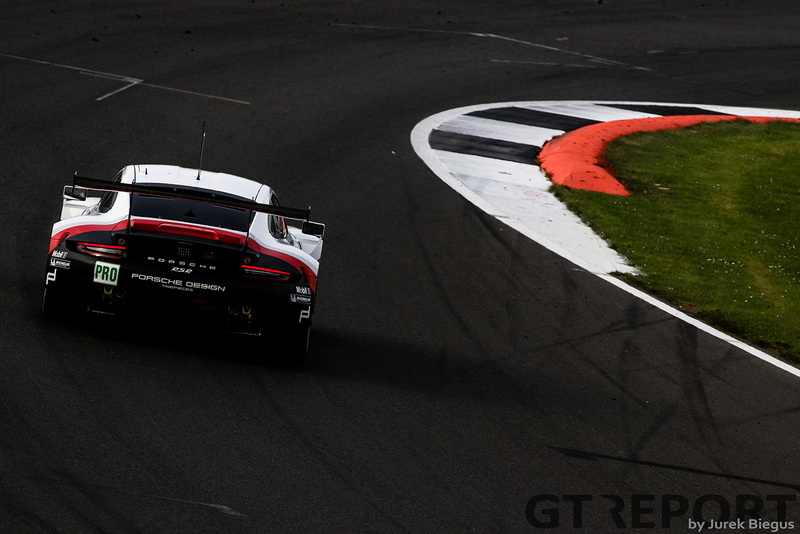 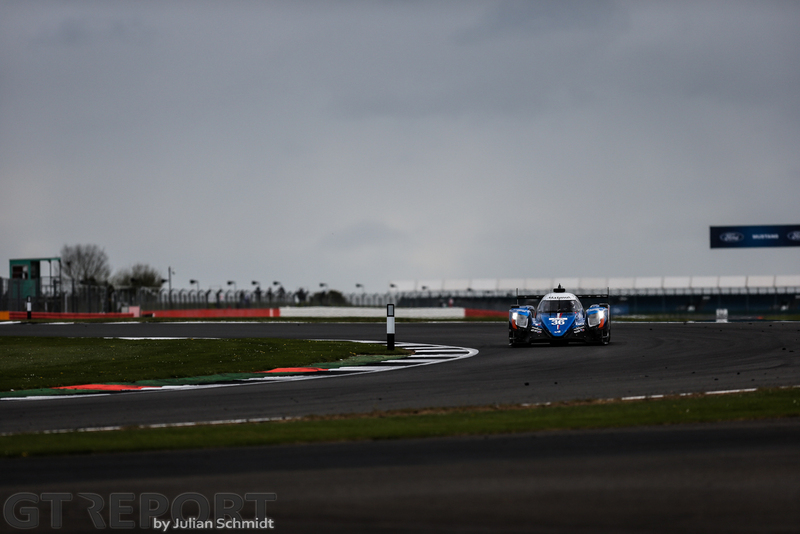 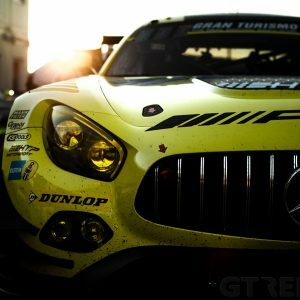 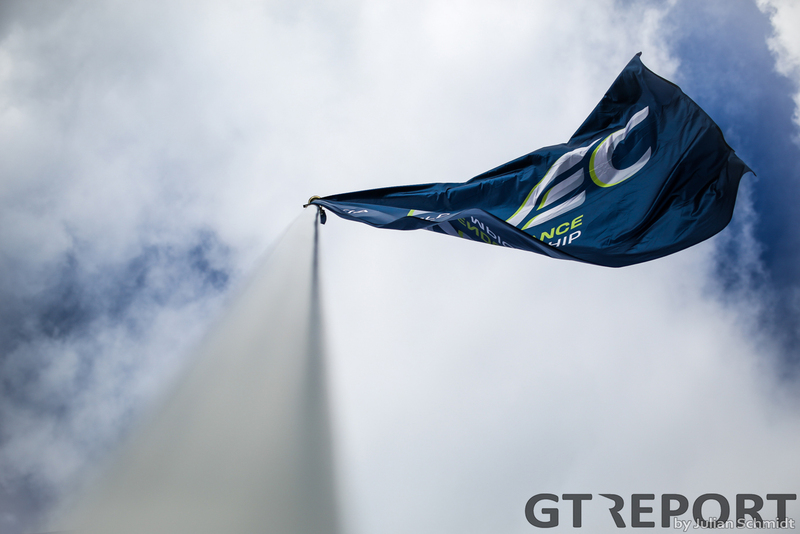 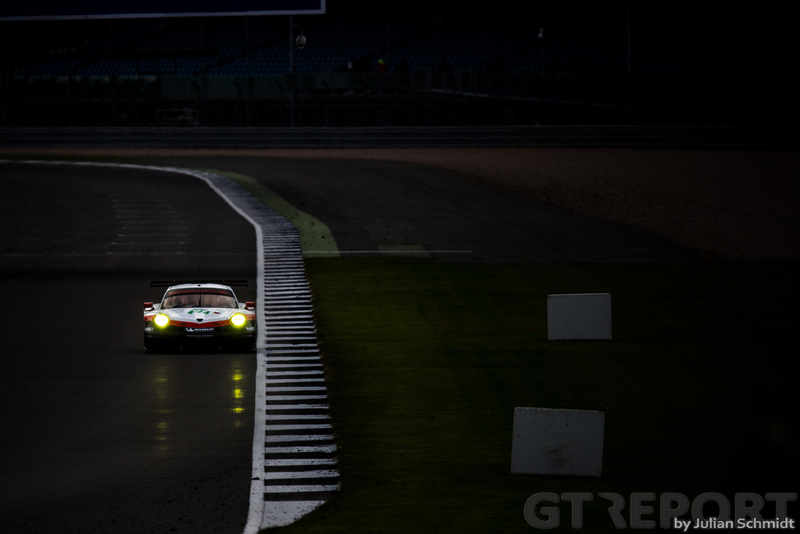 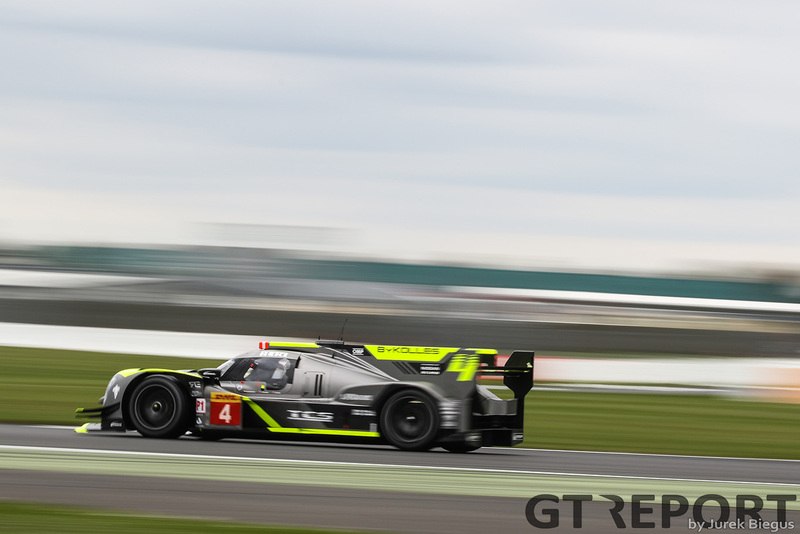 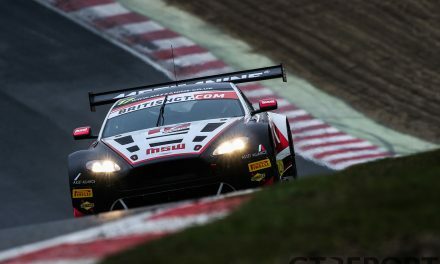 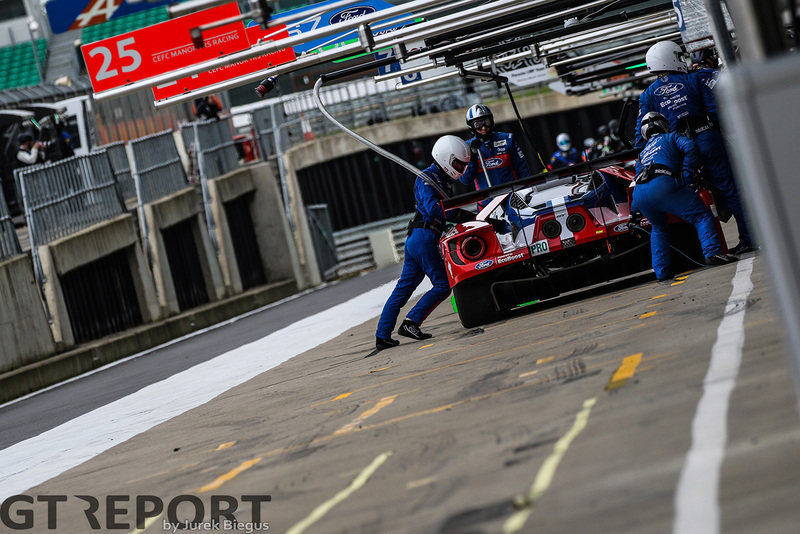 All doubts about whether the FIA WEC could keep going strong after the departure of Audi or if the discrepancy between the Porsches and Toyotas would be too big, were put to rest at Silverstone. 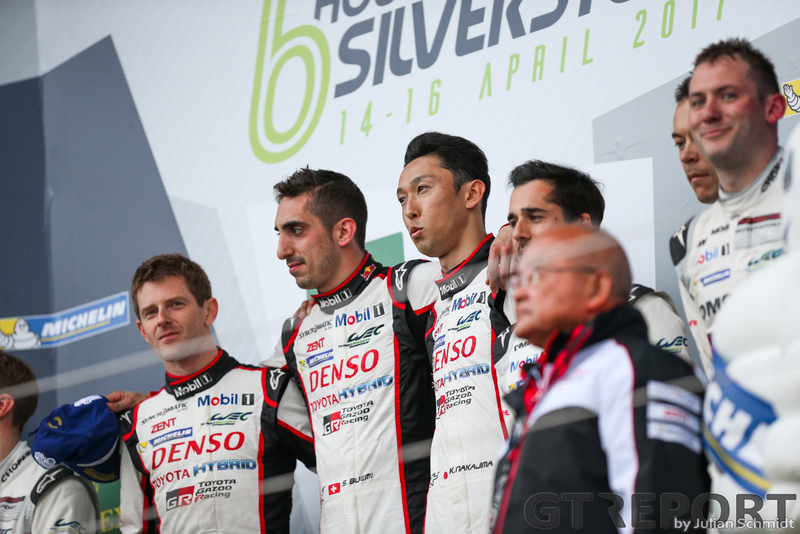 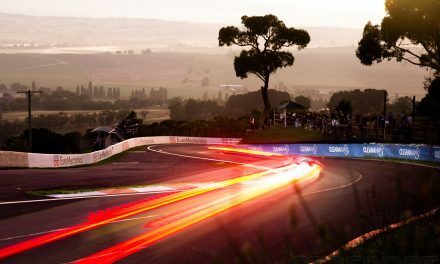 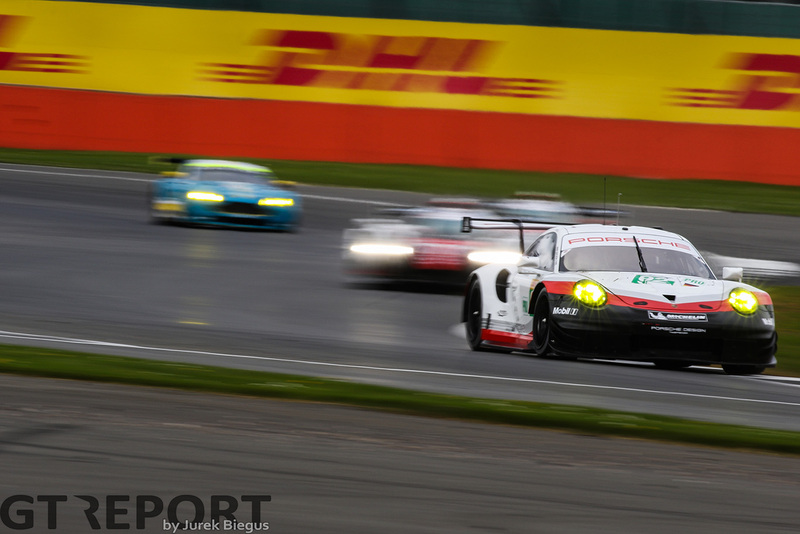 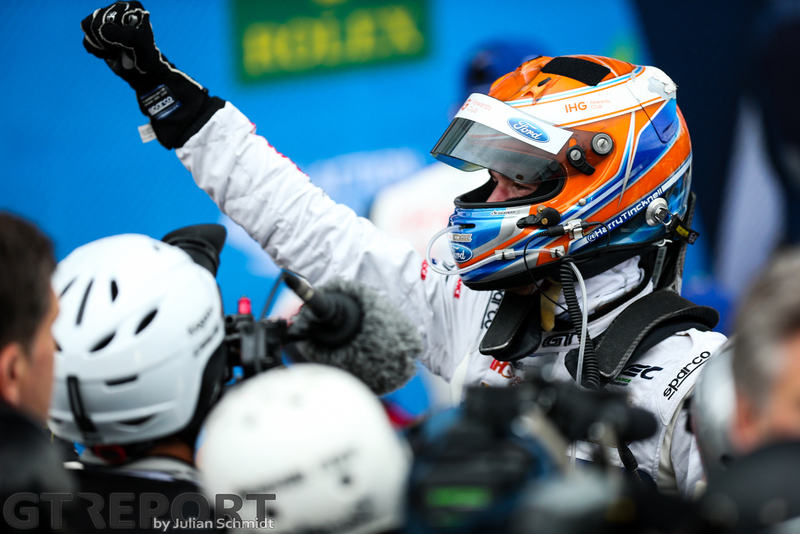 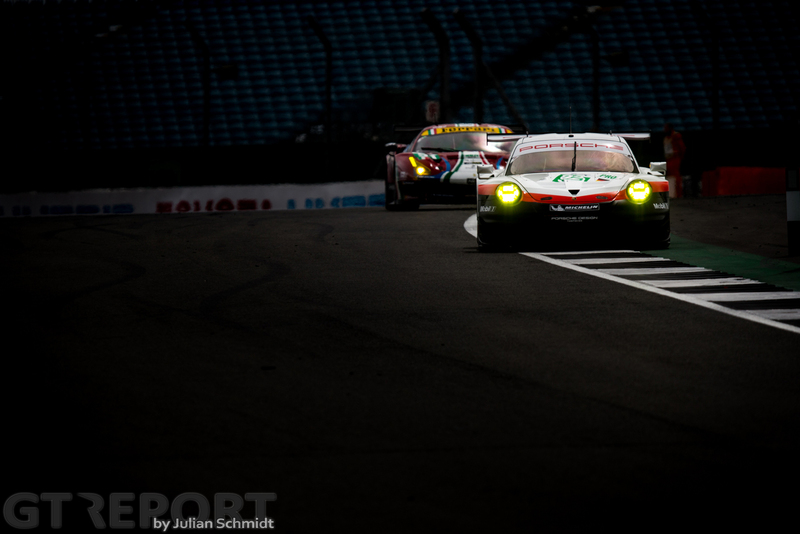 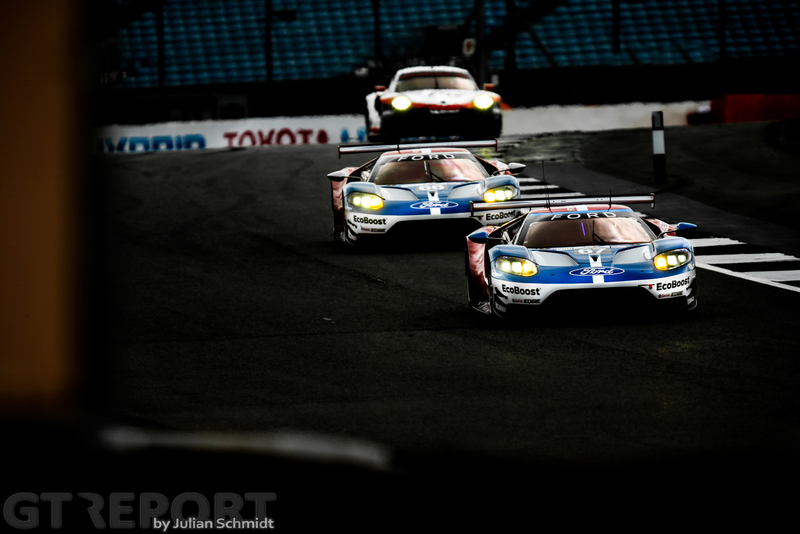 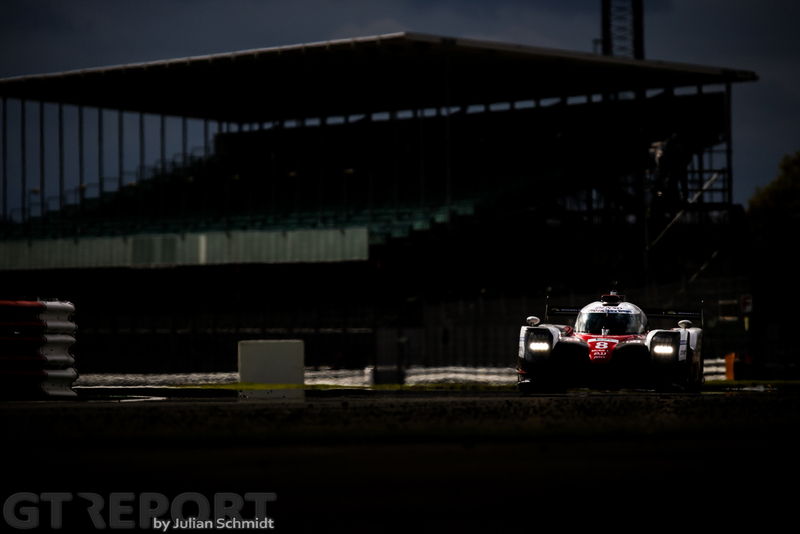 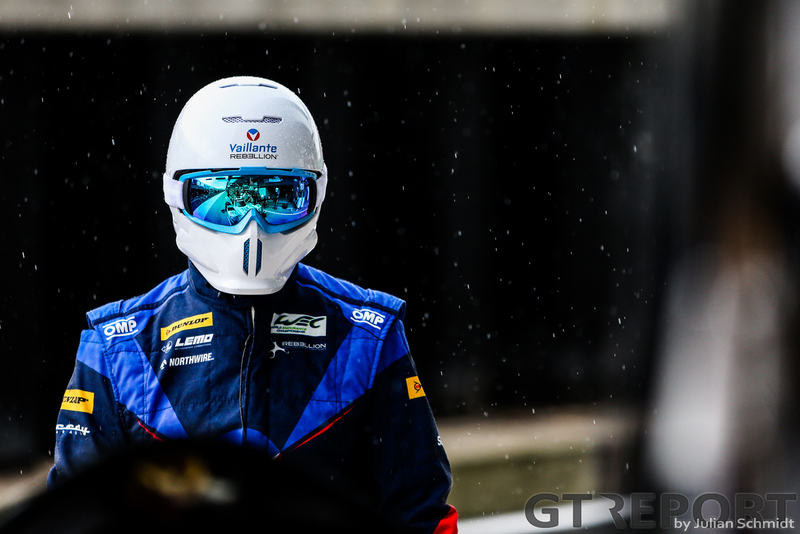 A spectacular two-way battle between Toyota and Porsche was in the final hour settled in favour of the Japanese squad. 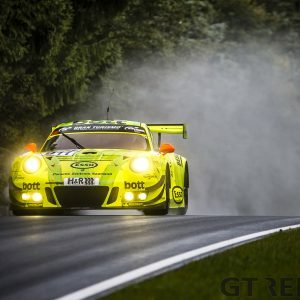 Photos by Jurek Biegus, Julian Schmidt and JP Wagner.